Sonic the Hedgehog continues to capitalize on his meme heritage with the new "Sanic" T-shirt that's available for free in Sonic Forces. Today, you can download a “Sanic” the Hedgehog T-shirt completely free of charge in Sonic Forces. The T-shirt can be used to further customize your avatar in the game. 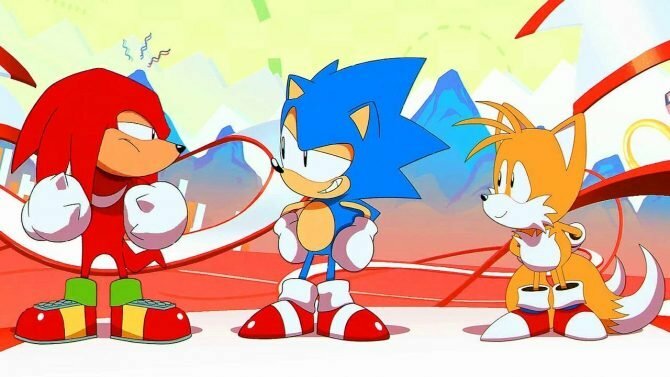 Sega revealed the strange DLC on the official Sonic the Hedgehog Twitter account. 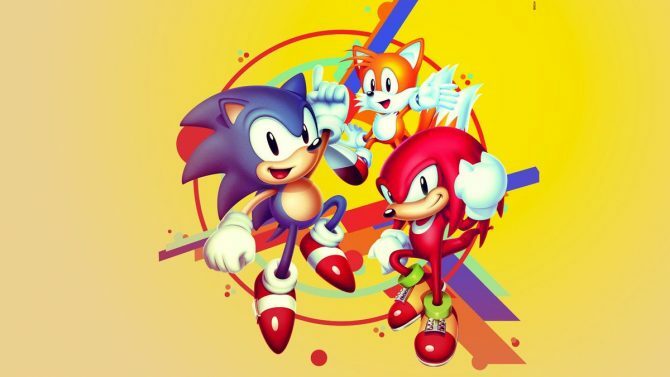 The terrifying Sonic illustration originated back in 2010 when a YouTuber by the name of 0nyxheart uploaded a video of the iconic character being drawn (poorly) in Microsoft Paint. The video has since been taken down but other users have reuploaded multiple copies of the video to YouTube since then.Even though the new T-shirt is nothing to write home about in terms of style, it sure is funny that the Sonic Team decided to put it in the game. 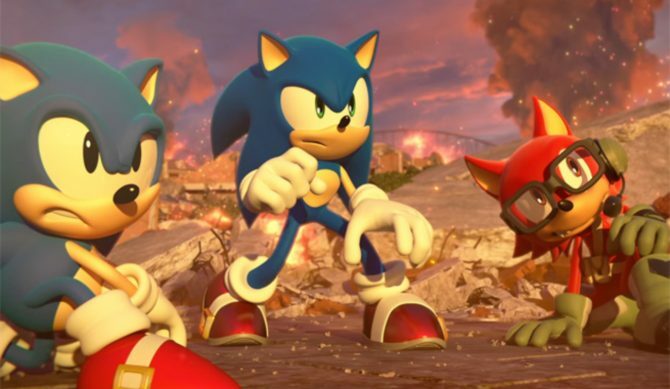 If you’re not familiar with Sonic Forces, it’s the second Sonic the Hedgehog title this year following Sonic Mania. 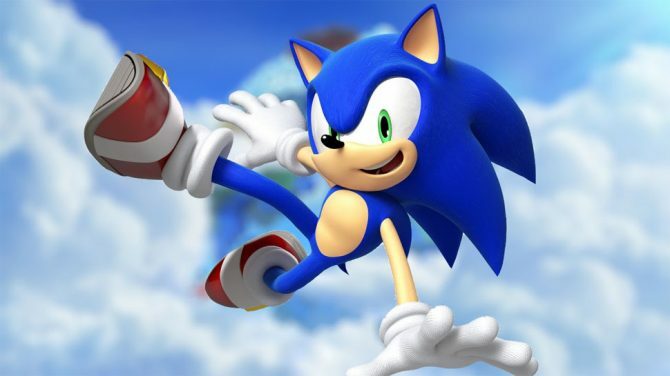 You play as either classic Sonic, modern Sonic, or your own customizable avatar. The story revolves around a resistance force, made up of a ton of characters from across the series in a fight against, you guessed it, Dr. Eggman. 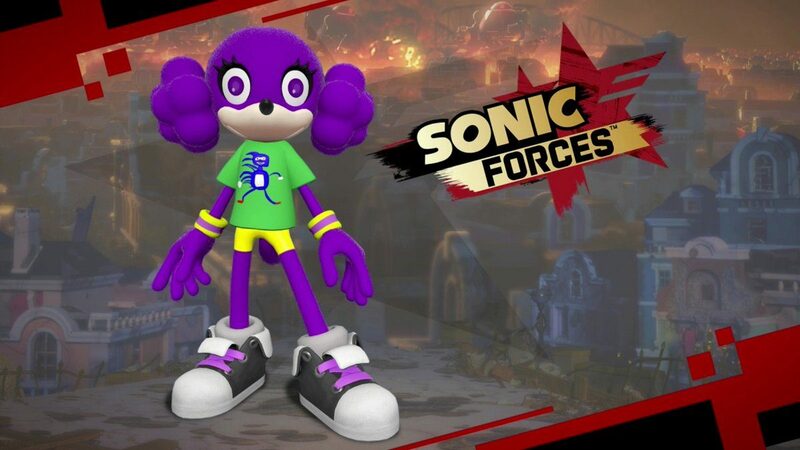 Sonic Forces is available now on the Switch, PS4, Xbox One, and PC. You can currently get the game at a discount via Gamestop or Best Buy all weekend.